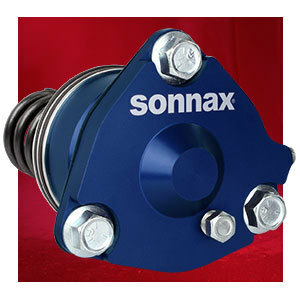 Sonnax designs, develops and manufactures the highest quality aftermarket automotive products. 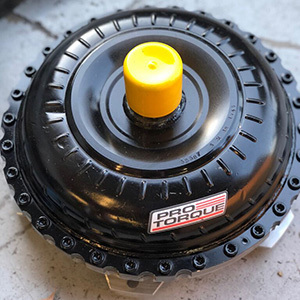 We are the world’s largest full-line supplier of torque converter parts, and offer transmission and specialty driveline components through a global network of parts distributors. Enter a Sonnax part number below to view its instructions. For general reaming instructions, click here. TWO THUMBS UP. I am a loyal user of Sonnax products and they are a company that puts their customers first. Thank you for great products, and I look forward to future products! 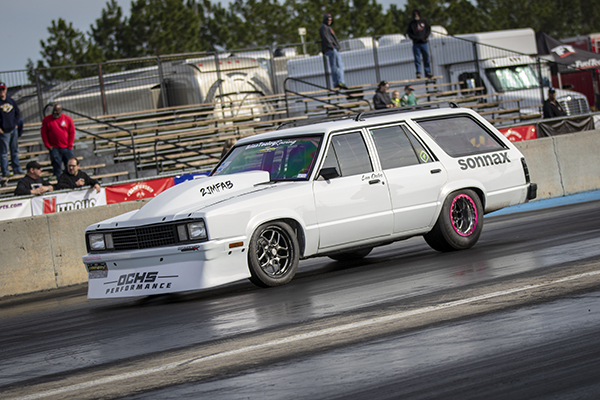 Sonnax remanufactured valve body has been designed with the workhorse vehicle in mind. 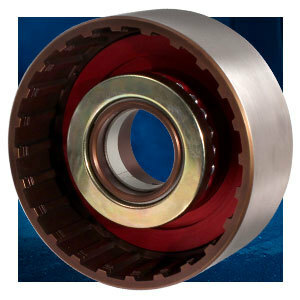 Direct replacements for worn or damaged OE bearings. 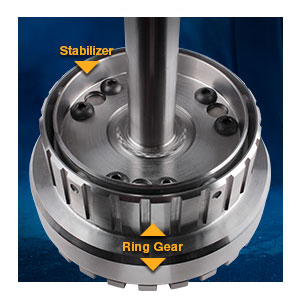 Prevent bore scuffing and plastic piston breakage. Drop-in kit increases clutch count for 20% more K2 capacity. No drum or piston machining required! Fits Powerglide, 350 and 350C. 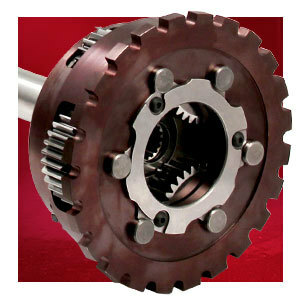 Also fits Saginaw 3- and 4-Speed, Muncie M20, M21 and M22 with 27-tooth spline. 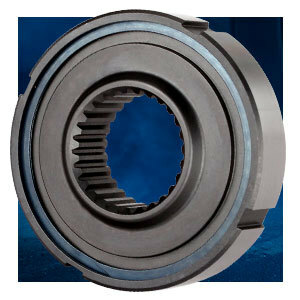 For use with roller bearing tail housing. Which Kit is Right for Your Rebuild? Crisp, clean shifts without harshness. The first step in correcting common shift problems. Comprehensive kit for big problems you don't want back. 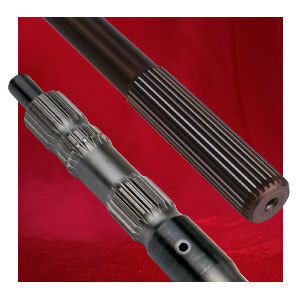 The best parts for performance & heavy duty recalibration. You are trying to go to a site that has been redirected to www.sonnax.com. My customers depend on me to keep their vehicles on the road. I depend on Sonnax to help me do that. Thanks Sonnax! As part of an initiative to Go Green in ’19, Sonnax will cease including printed instructions with most products. Beginning March 1, we will stop inserting instructions into the packaging of approximately 1,000 products. This change will primarily impact parts such as end plugs, valve kits and bushings that come in small bags. In general, instructions will continue to ship with larger components and boxed products such as Zip Kits® and The Sure Cure® kits. Instructions for all products will remain available on the Sonnax website – and are now faster and easier to find. Why is Sonnax doing this? Reduce Waste: We printed more than 1 million pages of instructions last year— that’s a LOT of trees. Make the Sonnax Workplace Safer: The rising number of pages has been matched by more repetitive motion concerns and injuries among Sonnax employees packaging our smallest, bagged parts. Products packaged this way are also among the easiest to install. Instructions are often thrown away, unused. 1. Quickly view instructions at www.sonnax.com/in. 2. 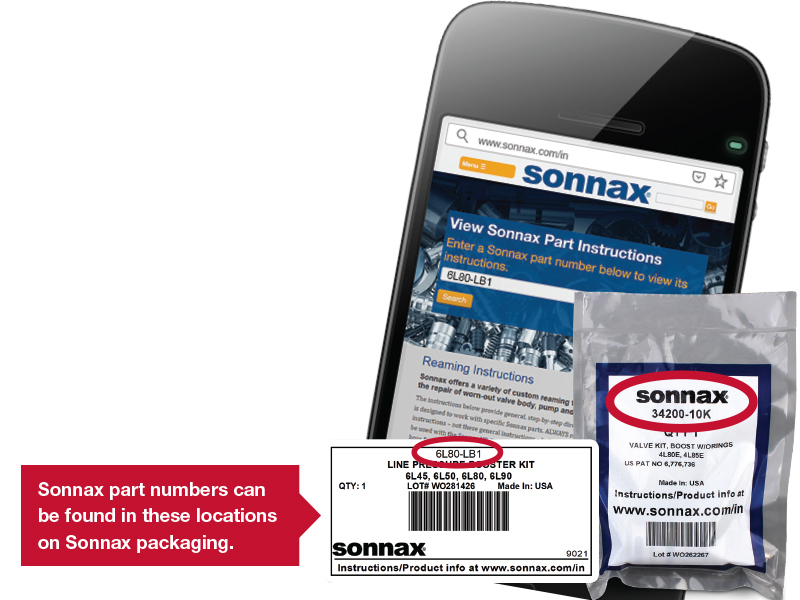 In the search box, enter the Sonnax part number found on the Sonnax packaging. If instructions are available, a PDF will open or your browser will download the file (your own browser settings control what happens). If no instructions are found, verify you are typing the correct part number or visit the part page on the website for product information. 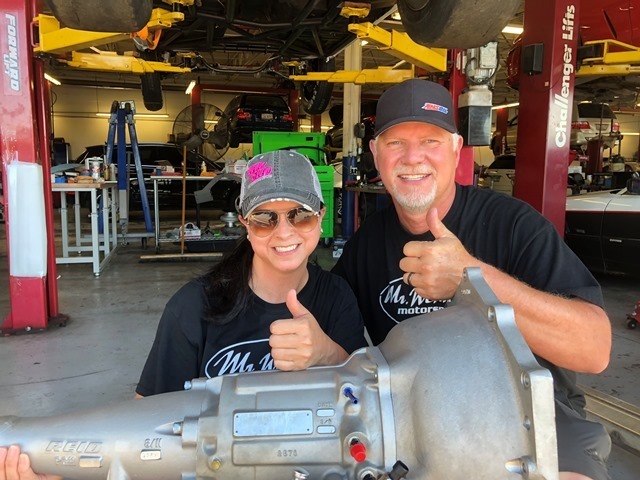 I am a Sonnax fan because no matter if I am rebuilding an everyday transmission or a race transmission, I can trust the quality of the Sonnax parts I choose. Sign up today for Sonnax enews! Select your topic(s) of interest and receive only the information that’s important to YOU. Sonnax tools save me time, money and come backs, I use them on every rebuild we do in my shop. Recognized as one of the Best Places to Work in Vermont and recipient of the Governor's Worksite Wellness Award, Sonnax is a leading supplier to the automotive aftermarket. 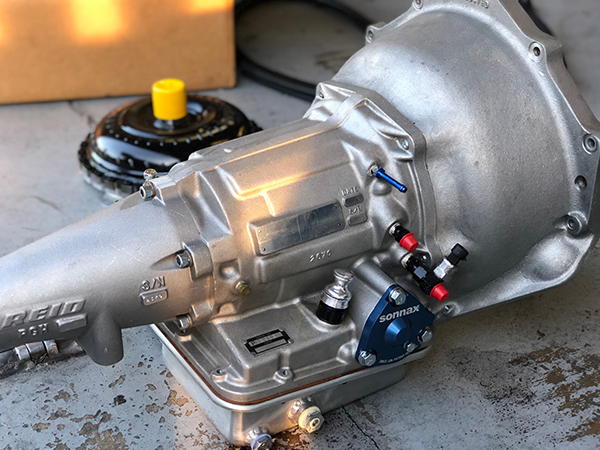 We design, manufacture, test and distribute a wide variety of innovative, high quality products used to remanufacture torque converters, rebuild automatic transmissions, upgrade driveshafts and protect the driveline from over-torque damage. Sonnax is one of the fastest growing companies in the state of Vermont. Our name has become synonymous with exceptional service, cutting-edge designs, technical knowledge and customer dedication. Join an exciting front-line team focused on developing and delivering the best products in the industry, a team whose imagination, hard work and results are rewarded. All of Sonnax product lines are top notch. I use Sonnax on all my builds.